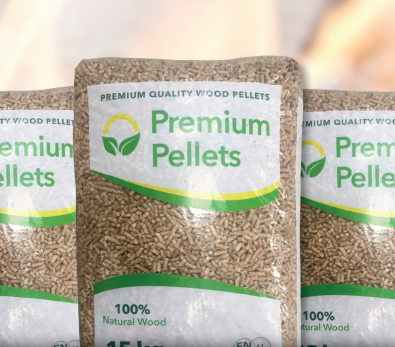 Premium Pellets is Ireland’s leading supplier of Premium Grade wood pellets. 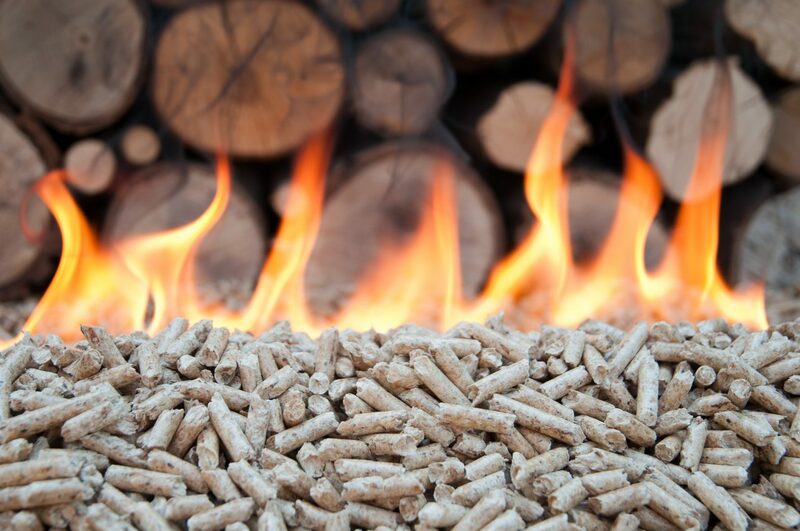 Premium Pellets supply premium grade woodpellet fuel to a large customer base including Commercial, Industrial & Household Clients. 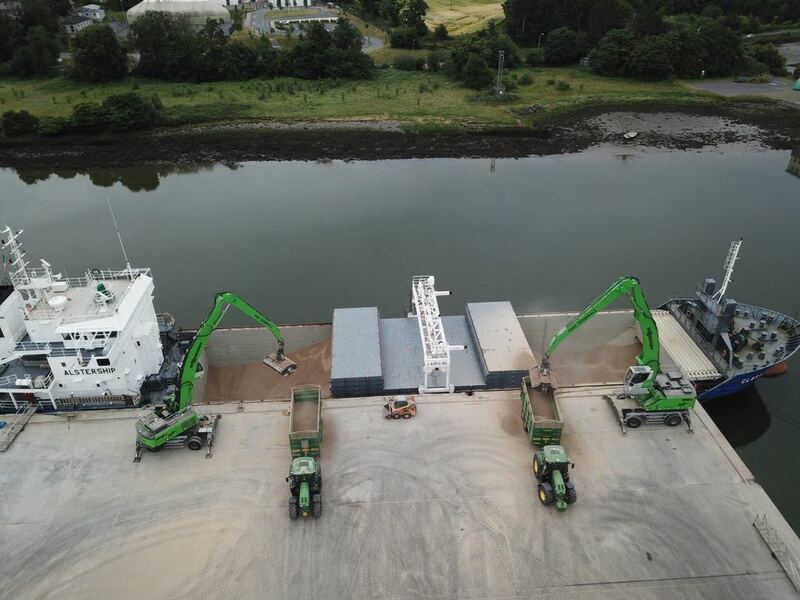 We believe that wood pellets will play an important role as a fuel source in the future – with many benefits including the reduction of co2 emissions, an environmentally friendly product and great value. 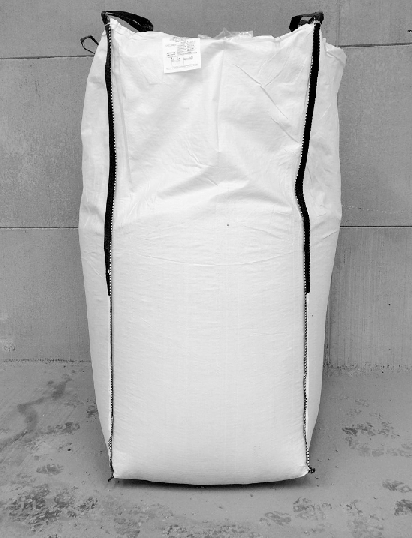 Our wood pellets stand out from the rest for their Premium Quality. Premium Pellets are also committed to providing an excellent standard of service, as we understand the importance of customer satisfaction. Customer Testimonials - Why Our Customers Choose Premium Pellets Every Time! We use these pellets in our pellet stove. Other pellets were alarming when we turned on the stove were as these don't. And there is no sawdust at the bottom of the bags. Very happy with the premium pellets. Premium Pellets have been supplying us wood pellets for the past 3 years and we have always been satisfied with their service.We always find their product to be good quality and they deliver the load when required at the times requested which is very important. They offer the most competitive rates for the product that we require. We got a delivery of these pellets last week, brilliant value for money and burner burning noticeably less pellets, win win for me!! Mark KennyManaging Director, Biomass Engineering Ltd.
We stared using Premium Pellets in 2017 and have not looked back. 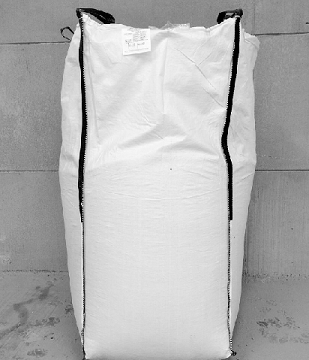 Their attention to customer service and delivery of an excellent pellet is of the highest level. They deliver promptly and sometimes when requested for us at the last minute this is not an issue. The fee is very competitive in the market and we have definitely made savings on our heating bill.